Nearly 870 million people go hungry every day. The countries that are ranked the highest on the index of global hunger are also the countries where gender inequalities are the most dramatic. It’s a logical next step to reduce gender inequality in order to reduce hunger. In any country where women are denied an education, the country suffers. Educated women raise the quality of life for all members of the country, but the economic and societal pressures that prevent women from being educated are difficult to eradicate. Who could forget Malala Yousafzai, Nobel Peace Prize Nominee who was shot in the head by the Taliban in Pakistan. Where’s the evidence that educating women decreases hunger? 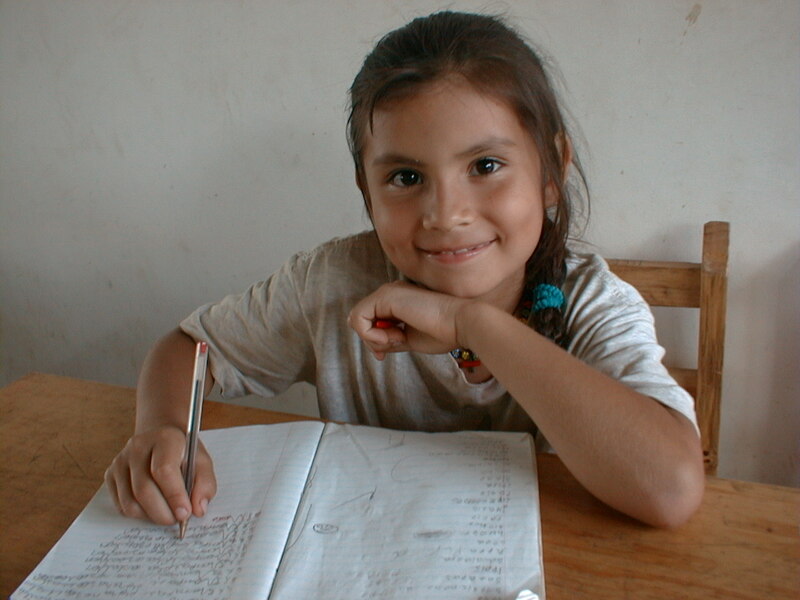 One study of developing countries from 1970 to 1995 revealed that progress in women’s education was directly responsible for a 43% reduction in hunger. Giving women the tools and education they need to farm could, according to one report, reduce the number of hungry people by 150 million. Other studies show that increasing the status of women in South Asia and sub-Saharan Africa would reduce the number of malnourished children by 13.4 million and 1.7 million, respectively. Women are the primary producers of food in many developing countries, yet they lack the resources and services available to men. Educated women have more economic independence and therefore more power to provide nutrition and education to their children, according to the International Food Policy Institute.Women who are educated are better able to manage their own health and that of their family, reducing infant mortality and health care costs. They raise literate children who can contribute to the gross national product of their country. And they build the groundwork for the next generations. By the same token, failing to provide an education for women fails to build this groundwork. This post is contributed as part of Blog Action Day, a day when bloggers all over the world can use their blog as a forum to promote one important global topic on the same day. This year’s theme is Human Rights. You can see the list of 2013 participants here. Are you blogging for Blog Action Day? We’re participating in Blog Action Day this week and hope you are, too! Blog Action Day is a day when bloggers all over the world can use their blog as a forum to promote one important global topic on the same day. In previous years, topics ranged from poverty to climate change and thousands of blogs took part. This year’s theme is Human Rights and will be held on October 16. and you can click here to register your blog and take part! You can see the list of 2013 participants here – hundreds of bloggers have already registered, from locations all over the globe! Be a part of it! Use the power of your blog to do something good for the world! Use your Blog for Good! Bloggers and Social Media users unite! Blog Action Day is a day when all blogger all over the world will use their blog as a forum to promote one important global topic on the same day. In previous years, topics ranged from poverty to climate change and thousands of blogs took part. This year’s theme is Human Rights and will be held on October 16. and you can click here to register your blog and take part! You can see the list of 2013 participants here – more than 700 bloggers have already registered, from locations all over the globe!